We invite you on an unforgettable trip to Eqip Sermia, also known as the “calving glacier”. 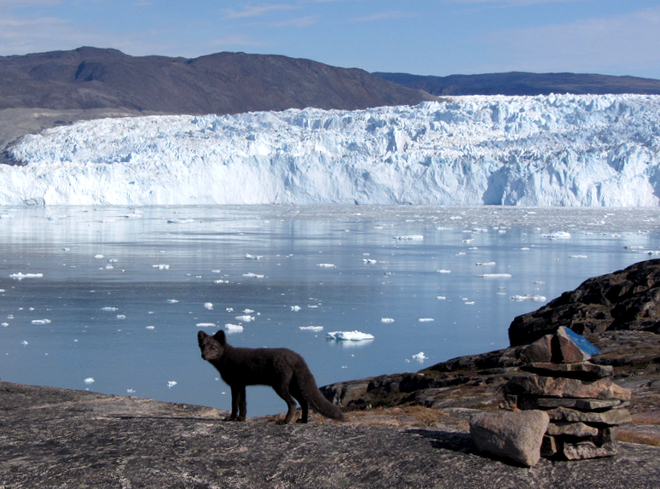 The glacier lies about 80 km north of Ilulissat. It’s incredibly active, noisy and wondrous to behold. If you have the time, it’s possible to stay overnight in Glacier Lodge Eqi cabin village. Price: DKK 1995,- lunch is included in price.